In The News - Page 2 of 7 - Le Beck InternationalLe Beck International - International experience. Local knowledge. Regional Security Analyst (RSA) Kierat Ranautta-Sambhi wrote about the continued obstacles to achieving lasting peace in Yemen for The Geopolitics. “While the resumption of peace talks in Sweden illuminated a ray of hope for a diplomatic/political route to ending the conflict in Yemen, there’s still a long way to go to achieving peace in the country. 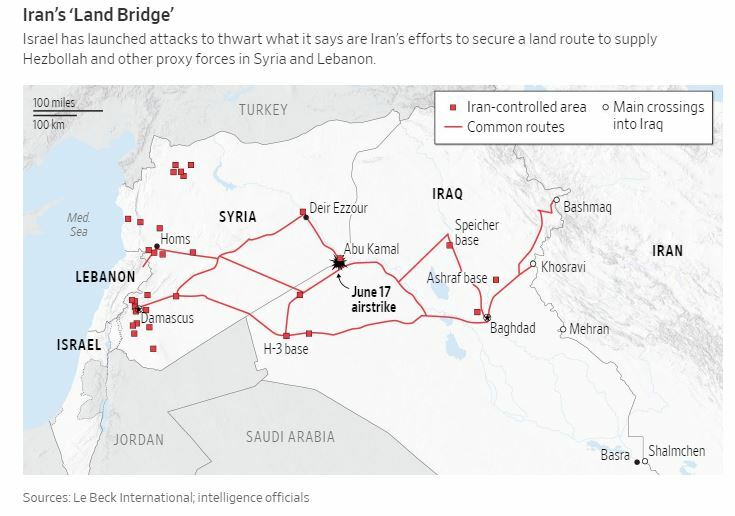 June strike on Syria-Iraq border aimed to thwart Tehran’s effort to establish secure land route for weapons through Iraq to Syria and Lebanon. Israel is ramping up attacks against Iranian supply lines in Syria to block the flow of weapons to Hezbollah and other Tehran-backed militias, as it seeks to drive its foe away from its borders. 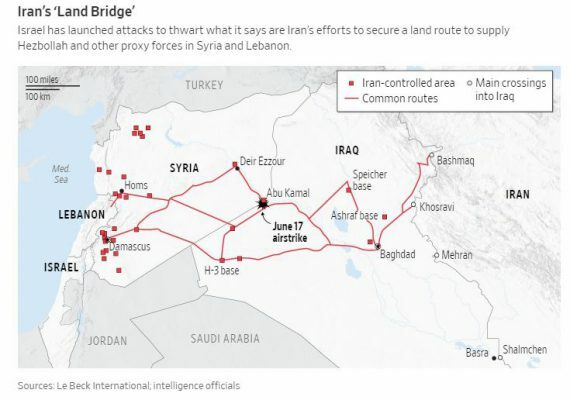 In June Israel targeted a far-flung compound near the Syria-Iraq border, according to a security official, after carrying out multiple strikes closer to home against suspected Iranian military assets in Syria, where Iran is a key backer of President Bashar al-Assad.